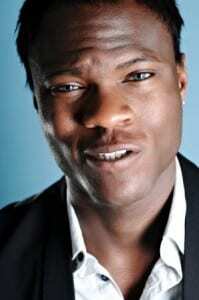 Brian Belo, Big Brother winner from 2008, has tweeted us expressing his interest to be involved in our radio documentary! With his cheeky Essex accent and experiences within the public eye, he would be a great interviewee for the programme. Keep checking the blog for more developments!